1970s hit maker Roberta Flack is back with a new album after spending more than a decade off the radar. 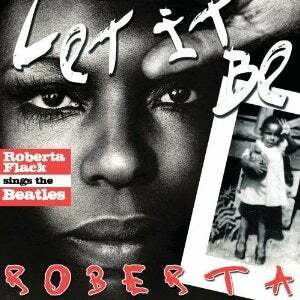 But don't expect new R&B-pop tracks from the classic soul artist on Let It Be Roberta. Flack takes a creative approach to her latest album, covering 12 signature classic by the Beatles, including "Hey Jude" and "Let It Be," each with a unique and soulful twist. The four-time Grammy-winning singer is no stranger to blending different musical genres together, and Let It Be Roberta demonstrates Flack's talent for musical ingenuity. Previous recommendation: Wyatt Cenac to Host New TV Doc Series.